As we get back into the routine of all things related with "Back To School", one thing above all others is the most important of them all and that is ATTENDANCE!!! 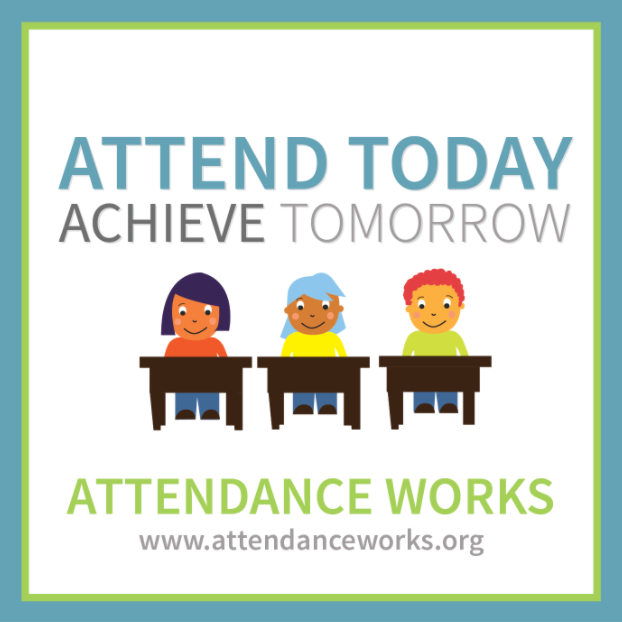 Encouraging regular school attendance is one of the most powerful ways you can prepare your child for success—both in school and in life. 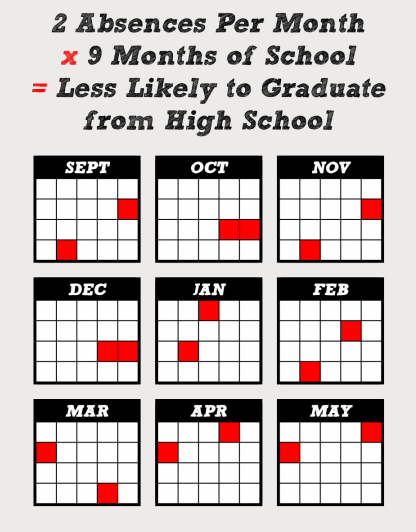 When you make school attendance a priority, you help your child get better grades, develop healthy life habits, avoid dangerous behavior and have a better chance of graduating from high school. In summary, to help you build a culture of attendance and maintain it throughout the school year lets work together and always keep us informed any circumstances that will prevent your child from being in school. For more information or questions, please do not hesitate to contact Mr. Garcia at 212-267-5701 ext. 475 or email: e.garcia@unmslearns.net. University Neighborhood Middle School "Together We Make The Difference!"